Where is Lusaka? - Updates from Kaju, MeiMei and their friends! Do you know where Lusaka is? We’re embarrassed to say, a lot of us here at Team Kaju did not… but we do now! Lusaka is the capital of Zambia in Africa. The reason we heard about it is because there seems to be a growing fan-base for Kaju and MeiMei that hails from the city. In 2018 we set the aim to democratise access to our work and the experiences we can offer to kids. With new users every day, Kaju and MeiMei are painting the world blue. We could not have come so far without the love and adoration of the teachers, parents and caregivers like you. Help us spread the word, share Dance with MeiMei and Kaju with your friends! 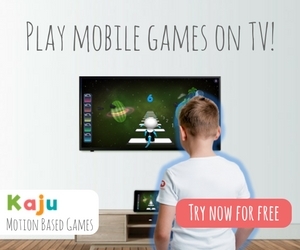 Check out all our apps on KajuAfterSchool.com!